Your vehicle’s axle is the central shaft your auto’s rotating wheels. 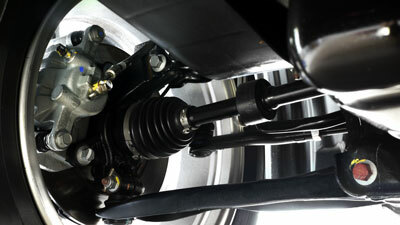 Your axle is responsible for making your wheels, braking system, and steering work properly. It transfers engine power and torque from the transmission to the wheels and must be in good working condition for your vehicle to function correctly. If your axle isn’t working properly it is extremely important to have it replaced or serviced. The mechanics at Ron’s Auto and RV have many years of experience working on CV Joints and axles for front, rear, and all-wheel drive vehicles. How will I know I need axle replacement or service? Because your axle is a vital component to your vehicle’s performance it will give you warning signs that you need a replacement or service. A clunking noise coming from your vehicle it could mean it’s time to have your axle replaced or serviced. Vibrating or shaking as it accelerates is another indication you may have an issue with your axle. If you’re suspicious you might need your axle repaired please contact us at Ron’s Auto and RV today. 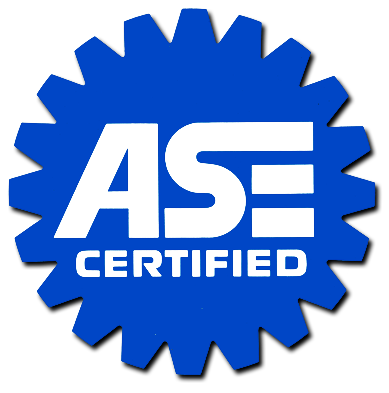 We will schedule a thorough examination to determine if your axle needs to be replaced or serviced. If you have a broken or damaged axle your vehicle will not function properly and could be a danger to yourself and others on the road. Ron’s Auto and RV are experts in axle replacement and service and can have your vehicle repaired in a timely manner. The cost of an axle replacement can depend on many factors. Call today to make an appointment for a free estimate to have your axle replaced or serviced.